First the French government blocked an Italian bid for a shipyard. 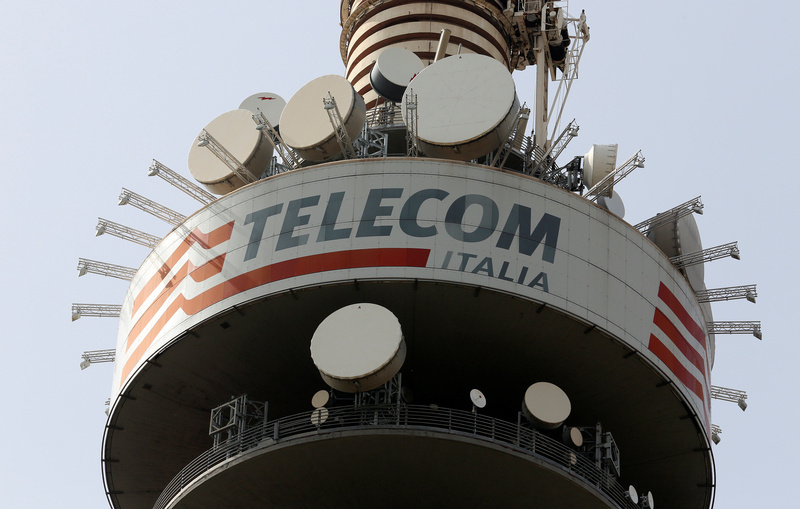 Now Italy’s government is investigating Vivendi’s influence over Telecom Italia. Though the legal case looks shaky, state meddling adds uncertainty for shareholders and undermines Europe’s single market. Vivendi said on Aug. 7 that it does not exercise de facto control over Telecom Italia. The statement comes after Italy’s minister of economic development, Carlo Calenda, on Aug. 2 asked the government to investigate whether Vivendi violated its so-called golden power laws, which are designed to protect state control of strategic assets. The government is considering whether Vivendi should have notified it after Telecom Italia on July 27 installed one of the French group’s executives, Amos Genish, as its general manager. Italian laws introduced in 2012 require any change of ownership or control of a strategic asset to be reported to the government within 10 days. Vivendi owns 24 per cent of Telecom Italia.